Colloquium: Ideas Worth Spreading in Information Security & Cryptography, Dr. Nikos Komninos (University of Cyprus, Cyprus), Tuesday, October 30, 2012, 15:00-16:00 EET. Colloquium: A Secure Data Aggregation based Trust Management Approach for Dealing with Untrustworthy Motes in Sensor Network, Prof. Sanjay K. Madria (Missouri University of Science and Technology, Rolla, MO, USA), Thursday, October 25, 2012, 14.00-15.00 EET. Colloquium: Low Intensity Pulsed Ultrasound in the Enhancement and Remote Monitoring of Fracture Healing, Prof. Konstantinos N. Malizos (University of Thessalia, Greece), Wednesday, October 24, 2012, 19.30-21:00 EET. Colloquium: Why you can't hurry love: an explanation using game theory, Dr. Peter D. Sozou (LSE, University of London, UK), Tuesday, October 16, 2012, 16:30-17:30 EET. Colloquium: Querying Sensor Data in Smartphone Networks, Dr. Demetris Zeinalipour (University of Cyprus, Cyprus), Thursday, October 11, 2012, 09.15-10.15 EET. 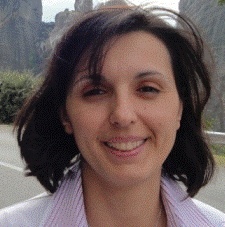 Colloquium: Fuzzy Cognitive Maps for Decision Support, Dr. Elpiniki I. Papageorgiou (TEI Lamias, Greece), Friday, May 25, 2012, 15.30-16:30 EET. Colloquium: Brain-inspired computing for machine vision, Prof. Nicolai Petkov (University of Groningen, Netherlands), Wednesday, May 23, 2012, 11.00-12:00 EET. 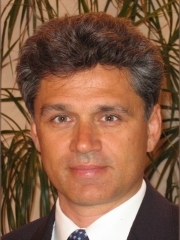 Colloquium: On the Roots of Wireless Communications, Prof. Andreas Antoniou (University of Victoria, Canada), Friday, May 11, 2012, 15.00-16:00 EET. 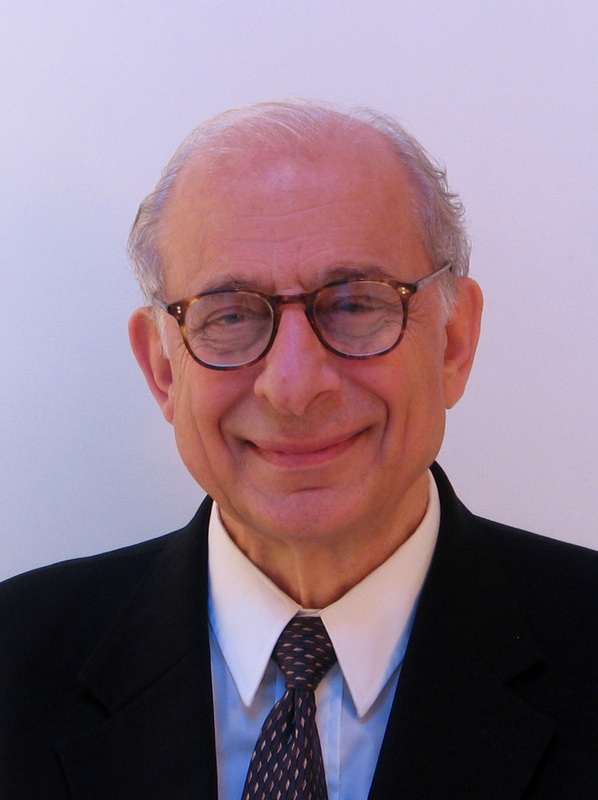 Colloquium: Faults: Foe or Friend?, Dr. Yiannakis Sazeides (University of Cyprus, Cyprus), Thursday, April 5, 2012, 09.30-10.30 EET. 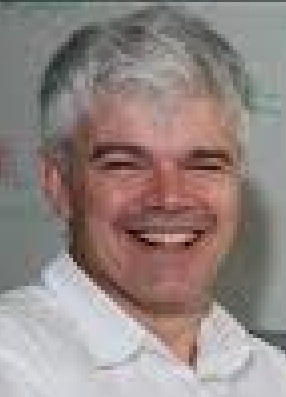 Colloquium: All You Will Never Have Wanted to Know on Branch Predictors, Dr. André Seznec (IRISA/INRIA Rennes, France), Thursday, April 5, 2012, 17:00-18:00 EET.